Workshops beging at 11:30, 1:00 and 2:30 at the San Lorenzo Park Earthday fair. 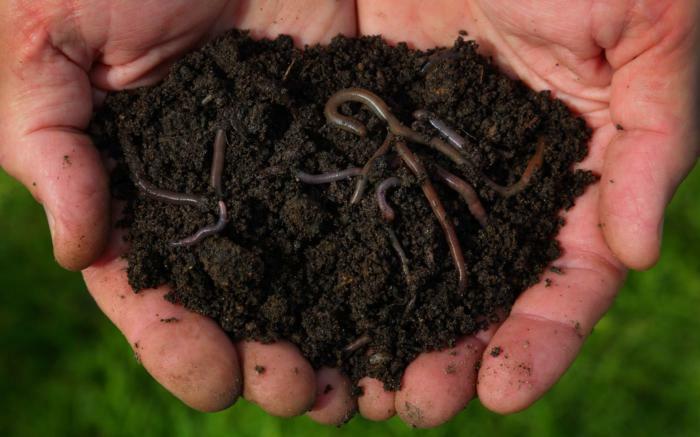 This workshop will discuss the principles of composting kitchen and yard wastes using backyard bins and vermicomposting (worm composting) techniques. You will learn how composting will improve your soil and aid in the health of your plants and vegetables, as well as reducing waste going to the landfill. Hands-on workshops are led by a Certified Master Composter and Master Gardener Otis Johnson and sponsored by the County of Santa Cruz Public Works Department.